Because you know I’m all about that beige, ’bout that beige. No, but seriously…I can’t get enough! 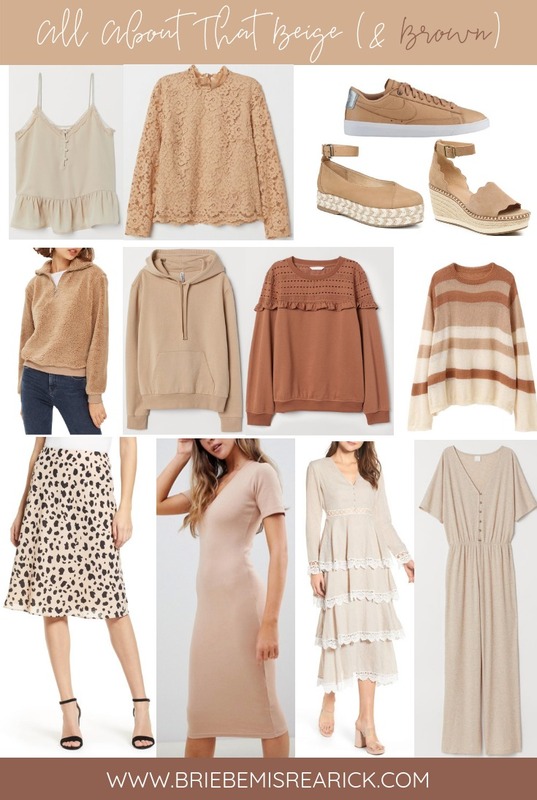 I’m currently in the process of Marie Kondo-ing my closet (along with the rest of the world) and the one color that I can’t seem to get rid of is any form of tan/beige/brown/camel. Basically, I’m all about the neutral colors. Don’t get me wrong, I love a good pop of color every once in a while but everything pairs so easily with neutrals, making them a major staple in my closet. I’m especially into the warmer tones like camel right now! 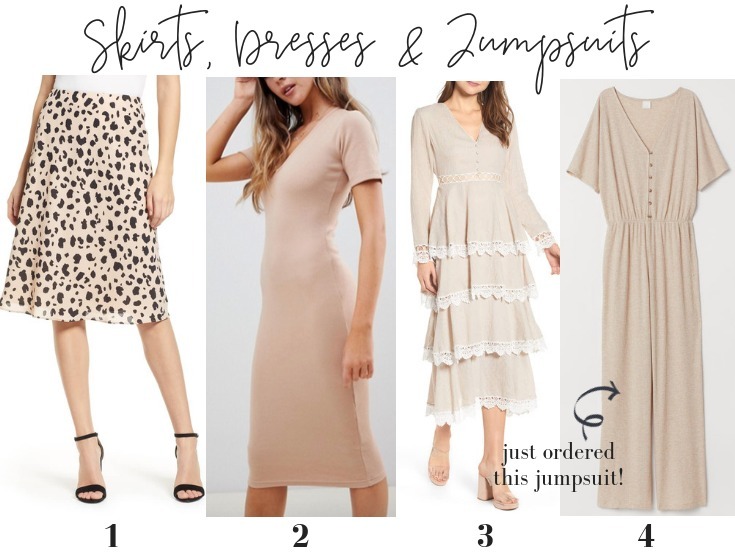 I decided to round up some of my favorite neutral items I’ve seen online and in stores recently and can’t wait to add a few new pieces to my closet once the clean-out is complete! Keywords: A few. I’m already loving how less cluttered my closet is looking! 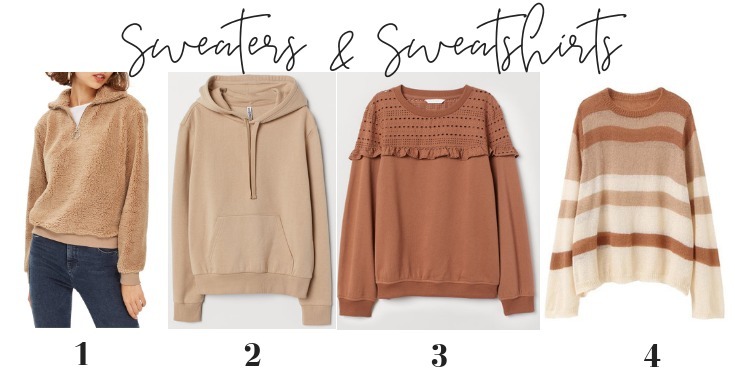 I’d love to hear which neutral piece is your favorite! Thanks for stopping by! Next Post SURPRISE! We’re Having Baby #2!